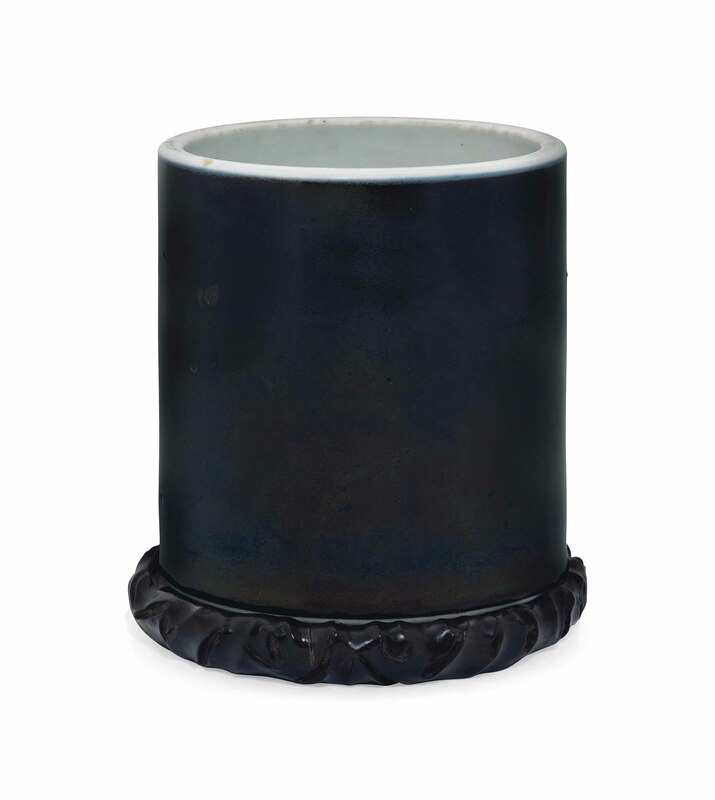 It is covered to the exterior with a rich, lustrous black glaze. The interior, rim, foot and countersunk base are reserved with a white glaze. Acquired in France, 28 April 1978.